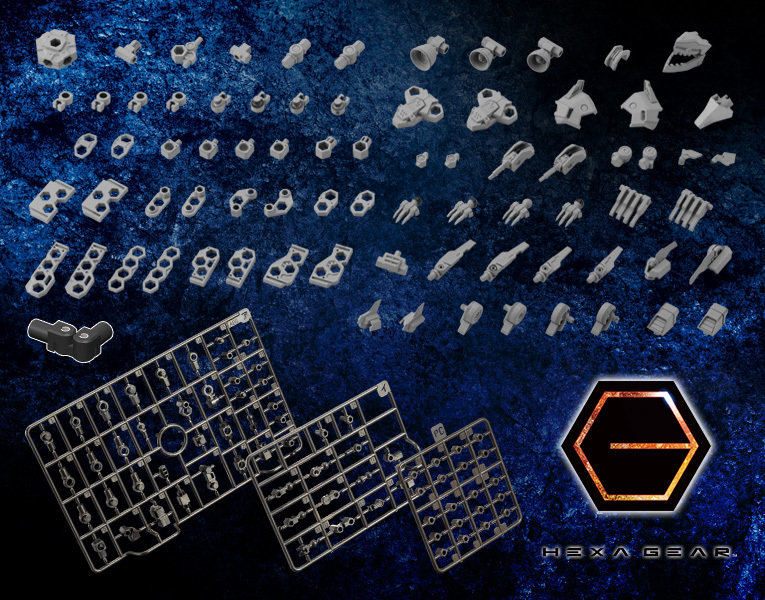 Kotobukiya presents a brand new booster pack perfect for creating customizations with your Hexa Gear models. 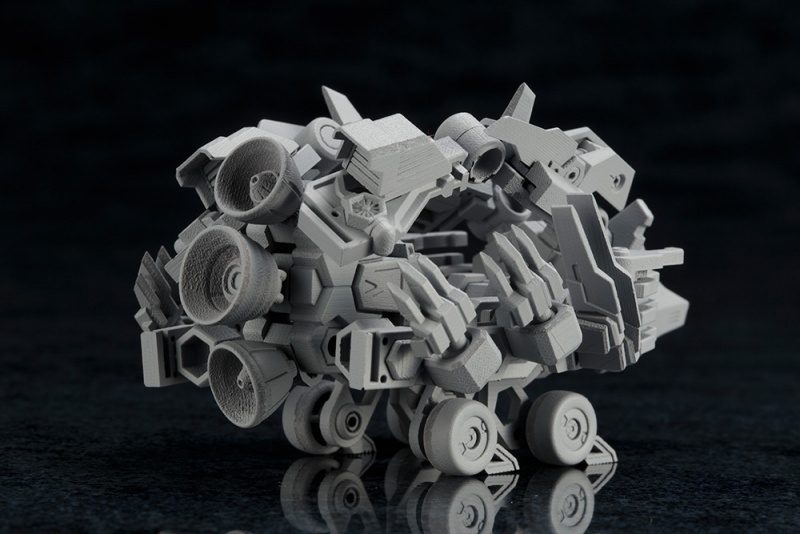 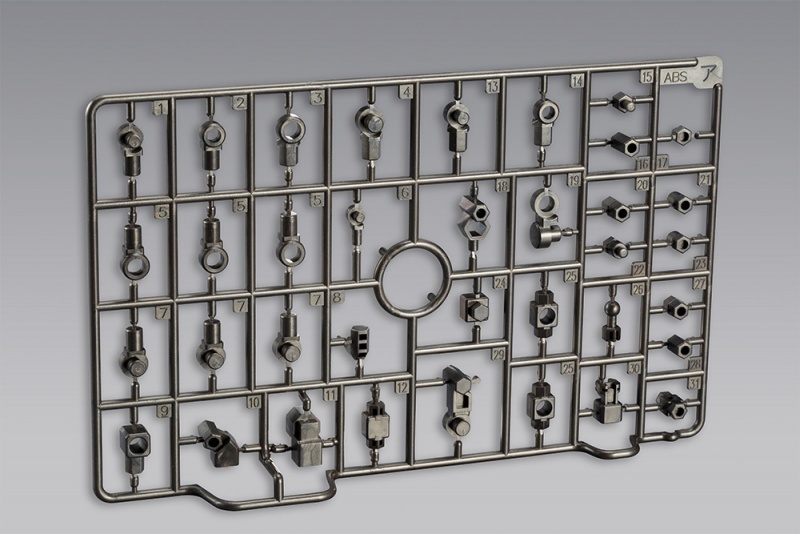 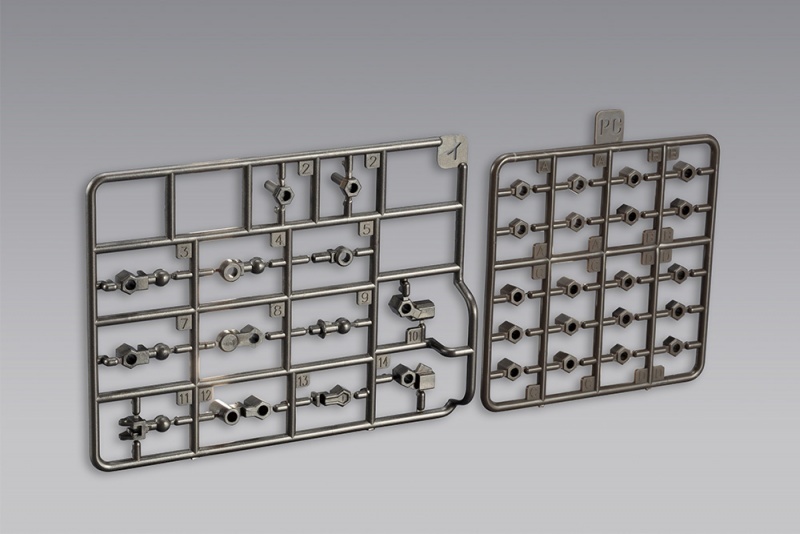 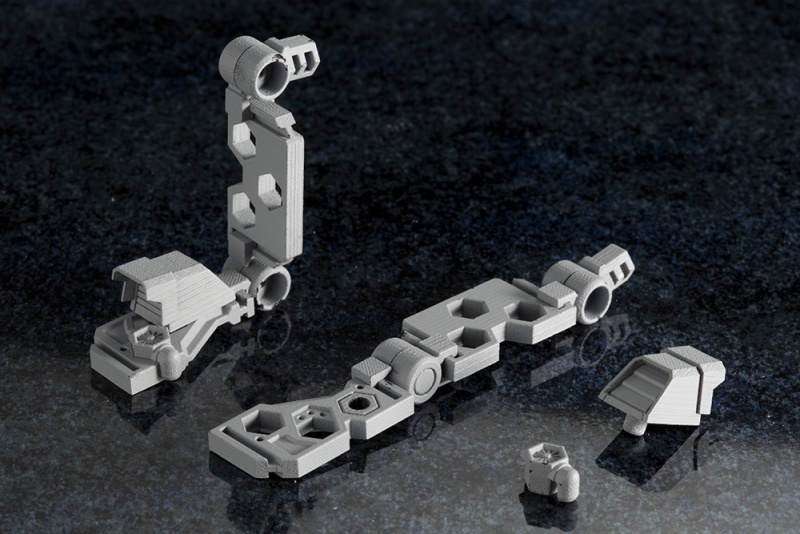 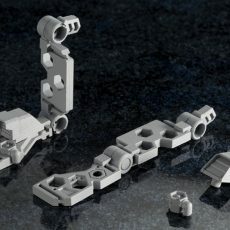 Although the designs of the parts are simple, this booster pack is convenient and useful for a variety of different purposes, making it a must-have for anyone looking to customize their models. 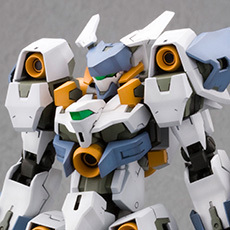 The kit includes an alternative sensor unit for Rayblade Impulse, an aggregation unit that can be equipped with HEXA G-R.A.M. 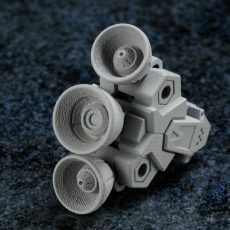 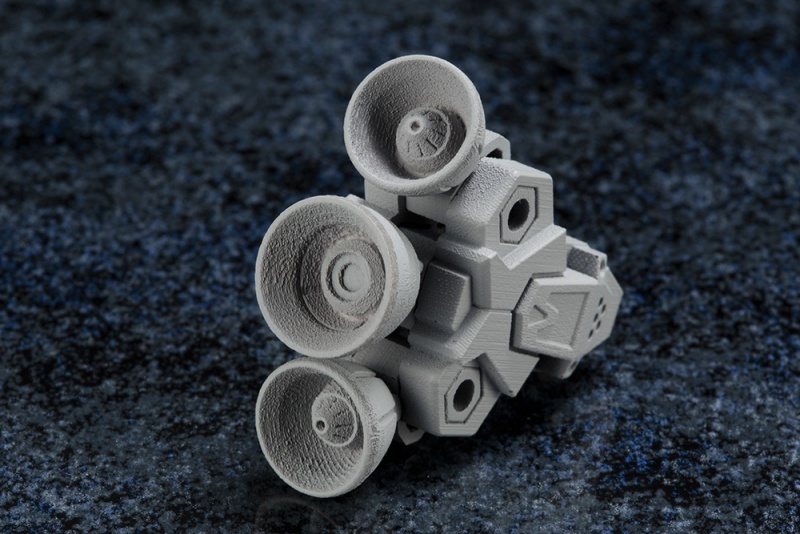 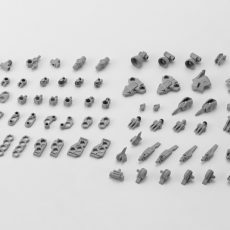 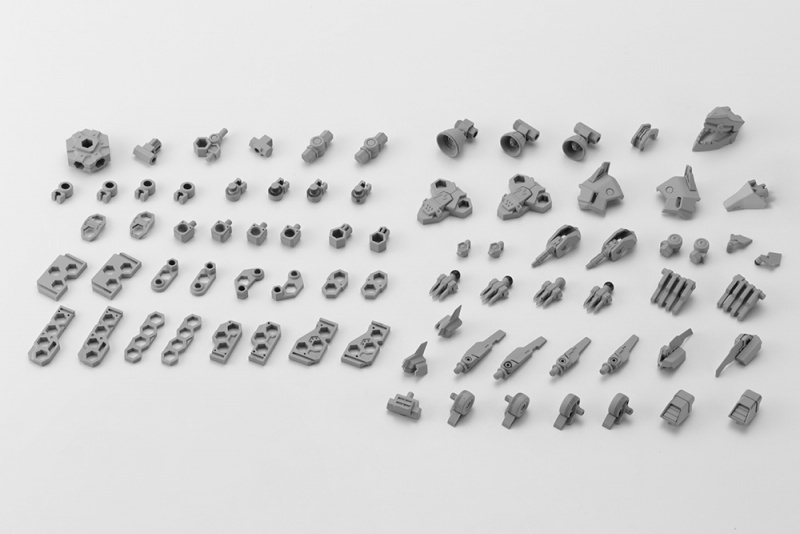 parts on seven different sides, and a variety of parts that can be used to add more detail to the wings or thrusters of your models. 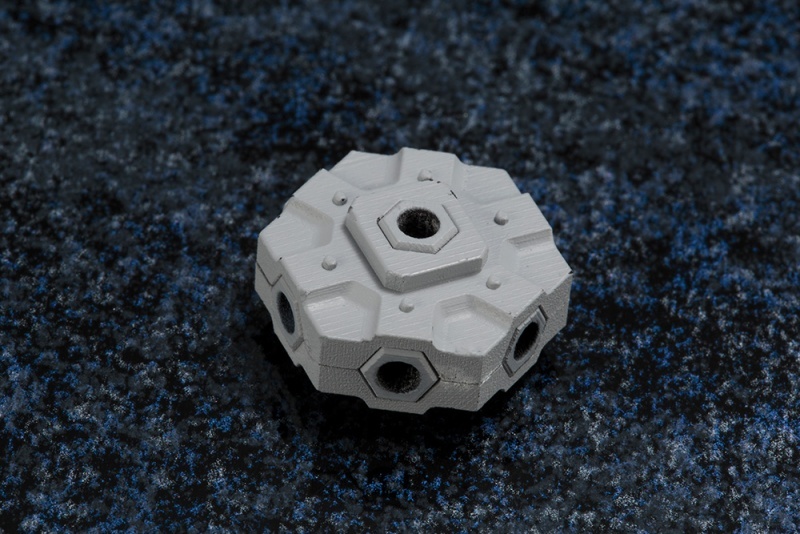 Additionally, the kit can also be assembled into a mini Hexa Gear model of its own. 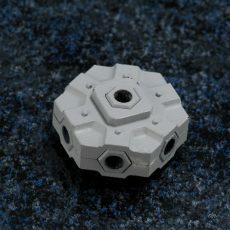  The aggregation unit can be equipped with six HEXA G-R.A.M. 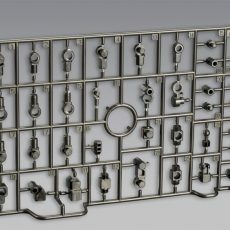 units at different angles. 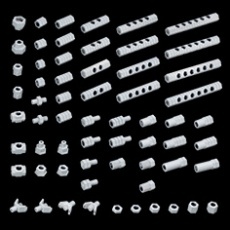 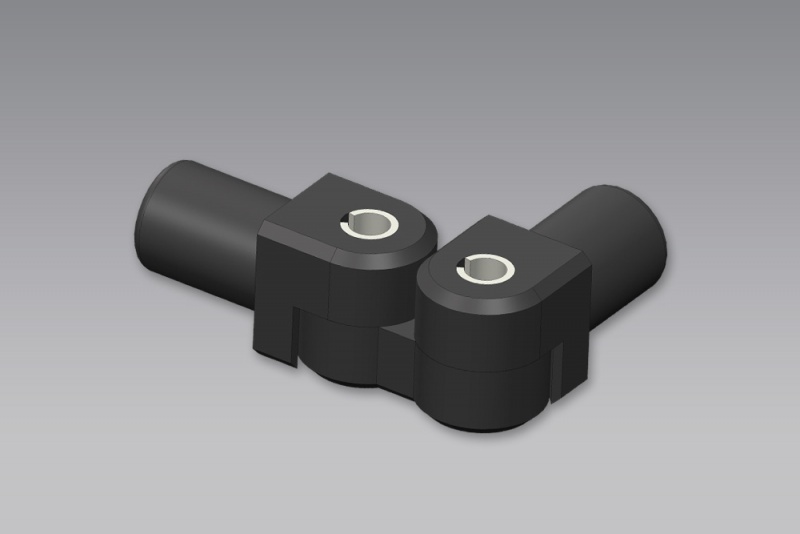 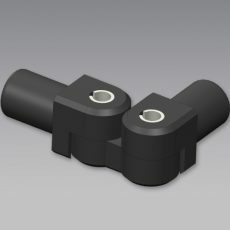 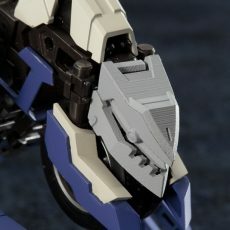 A connector part is attached to the front of the part and can be used as a base for customizations. 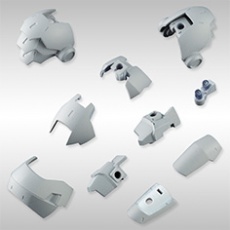  The jaw of the sensor unit can open and close. 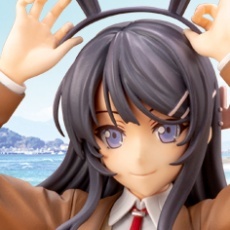 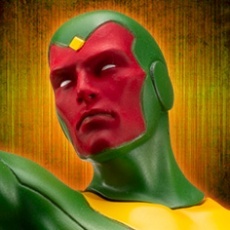 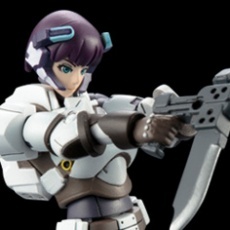 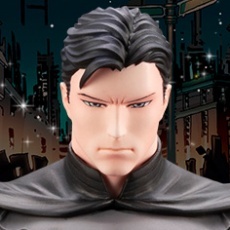 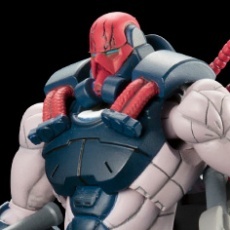 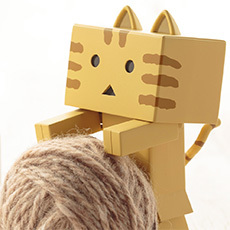 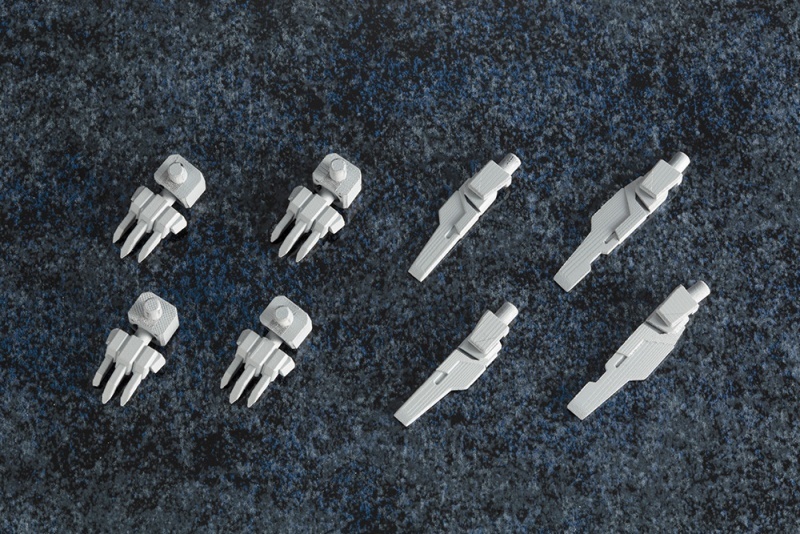 It can also be used as an alternative head part for the separately sold Rayblade Impulse model. 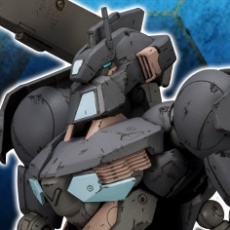 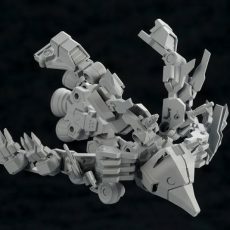 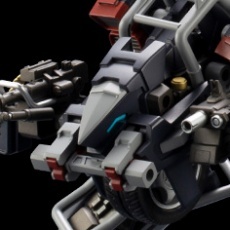 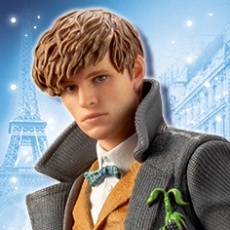 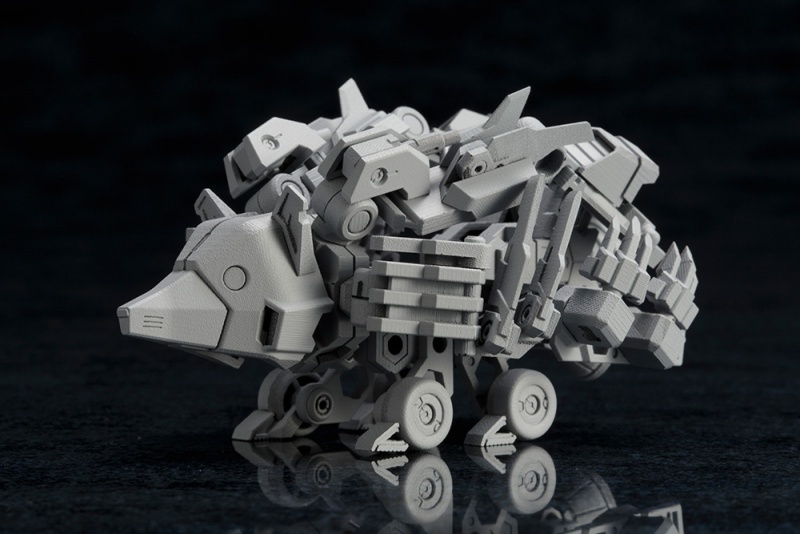 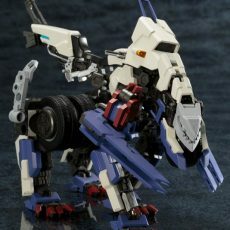 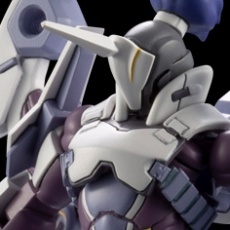 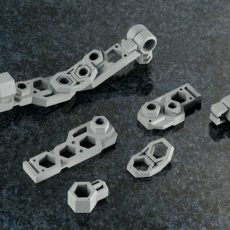 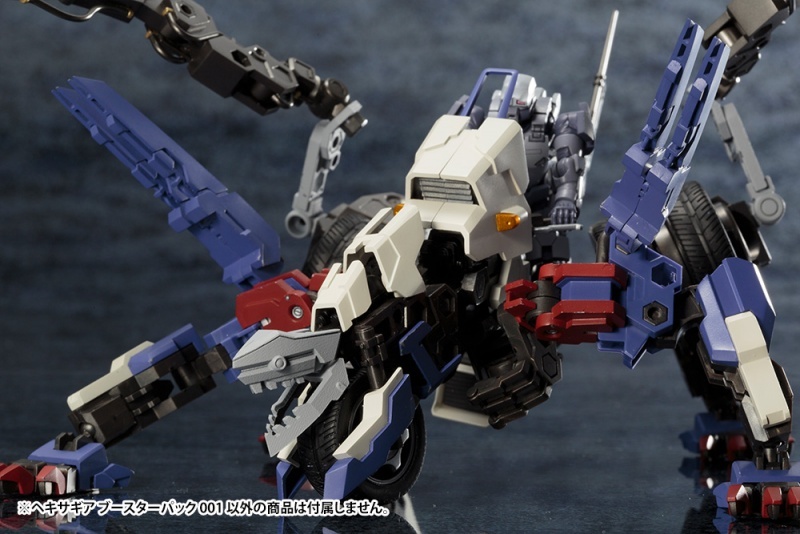 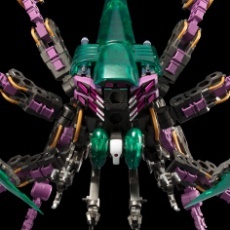 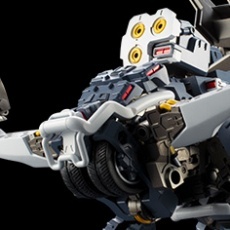 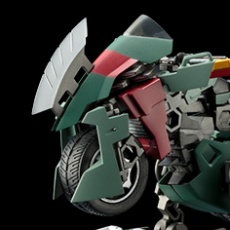 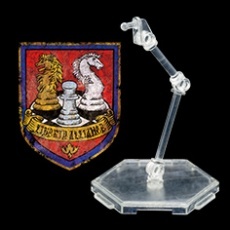 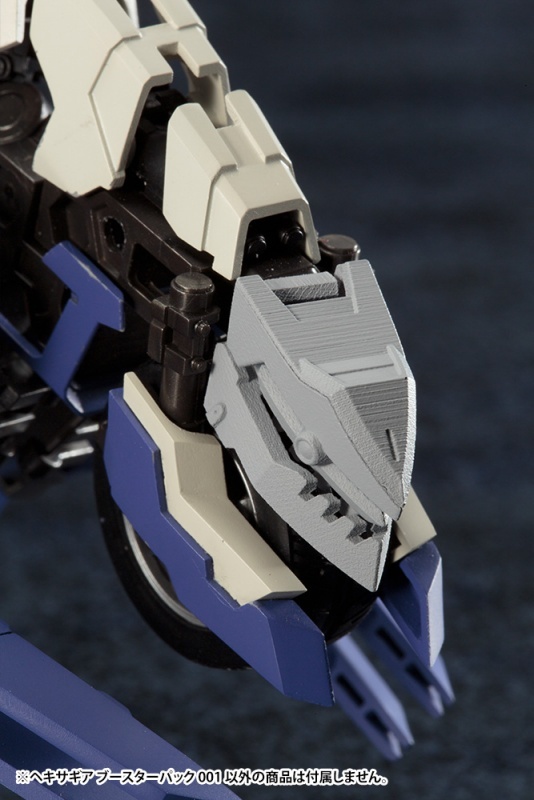 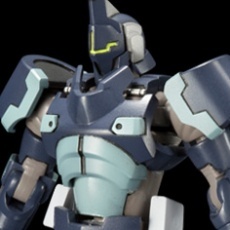 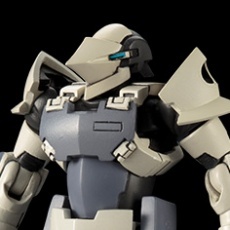 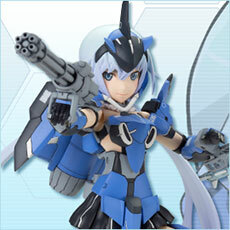 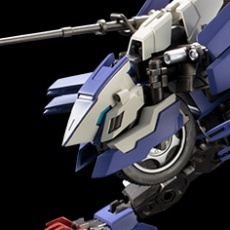 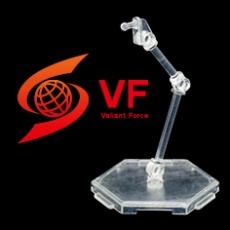 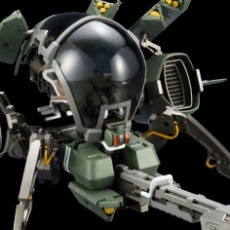 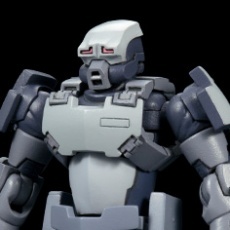 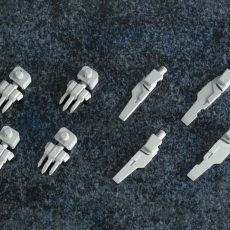 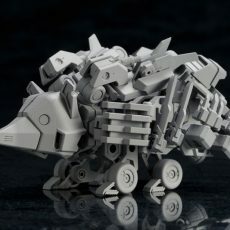 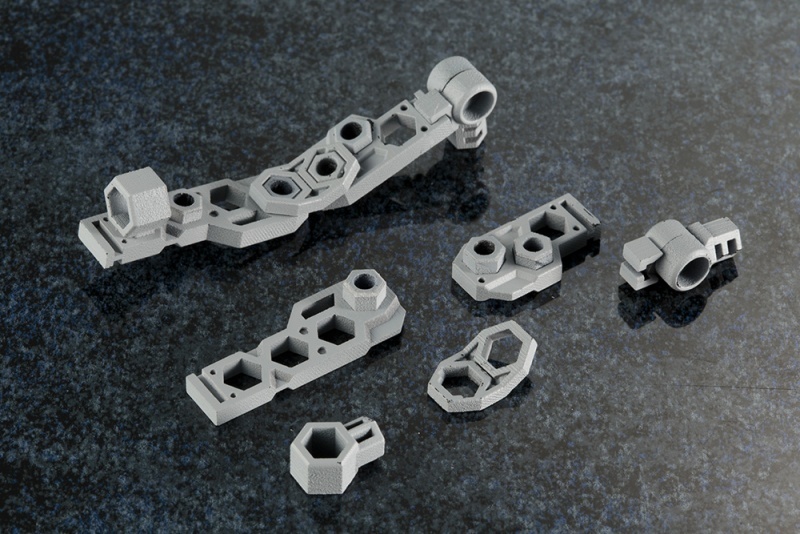 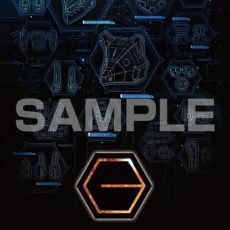 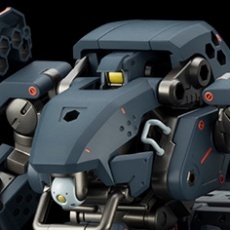 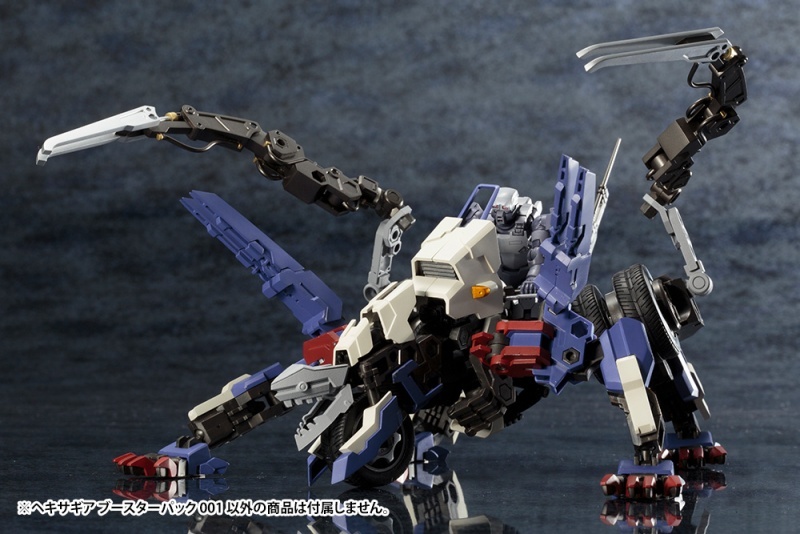 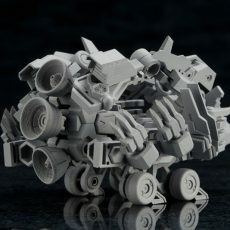 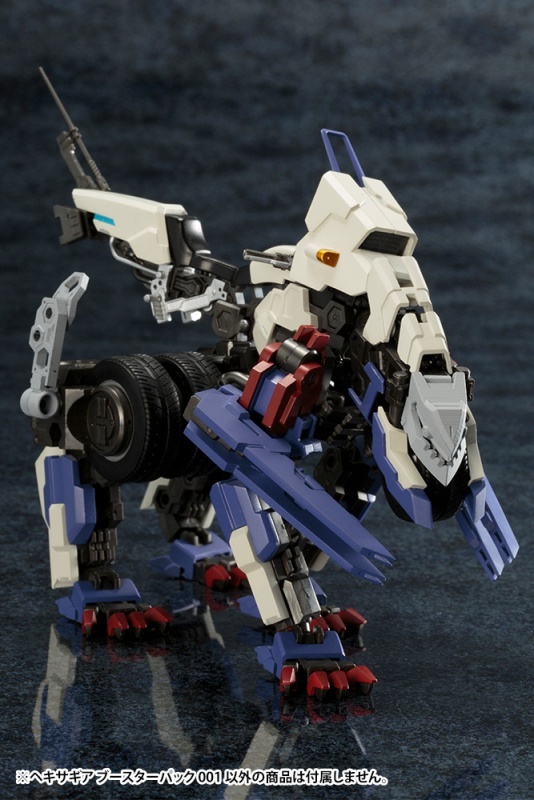 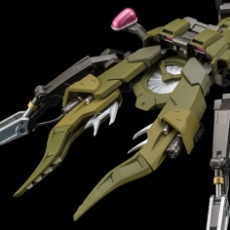 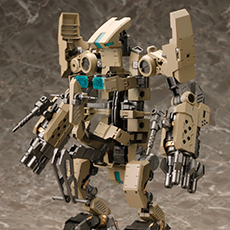 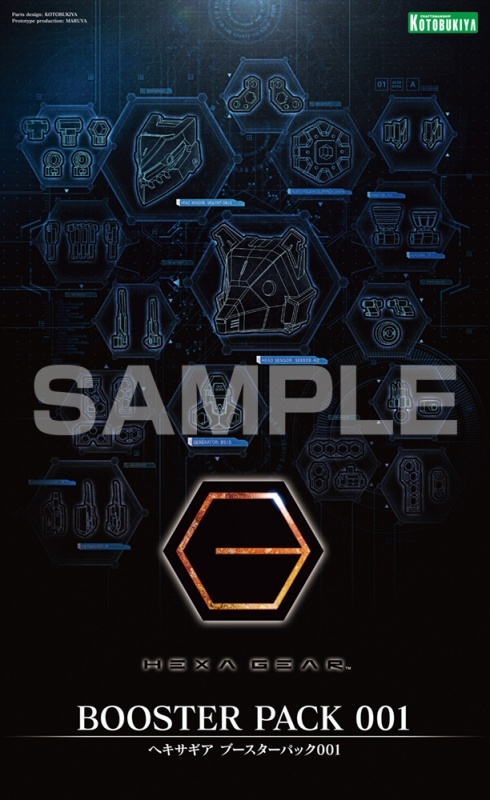 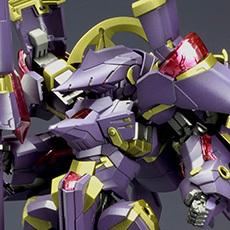 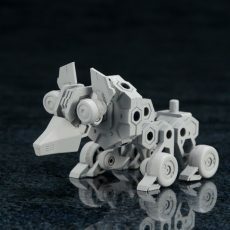 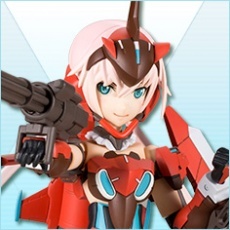 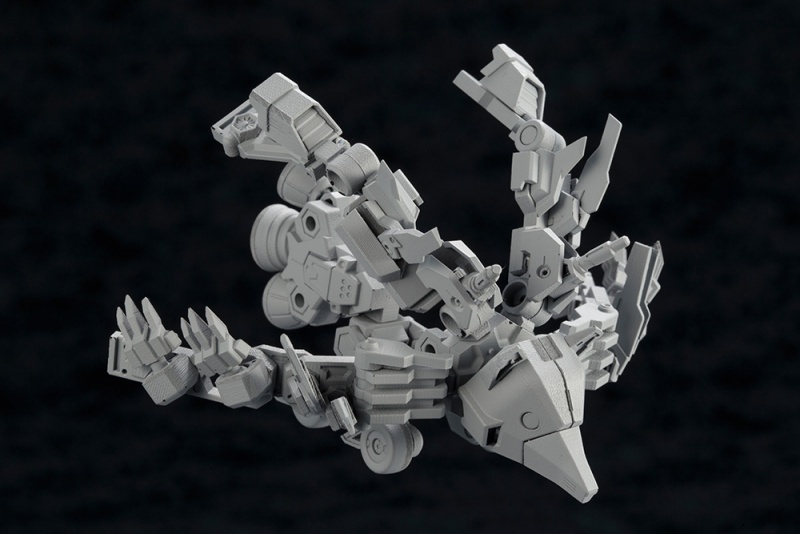 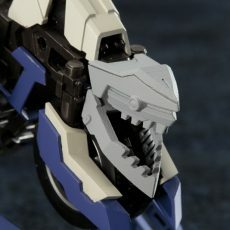 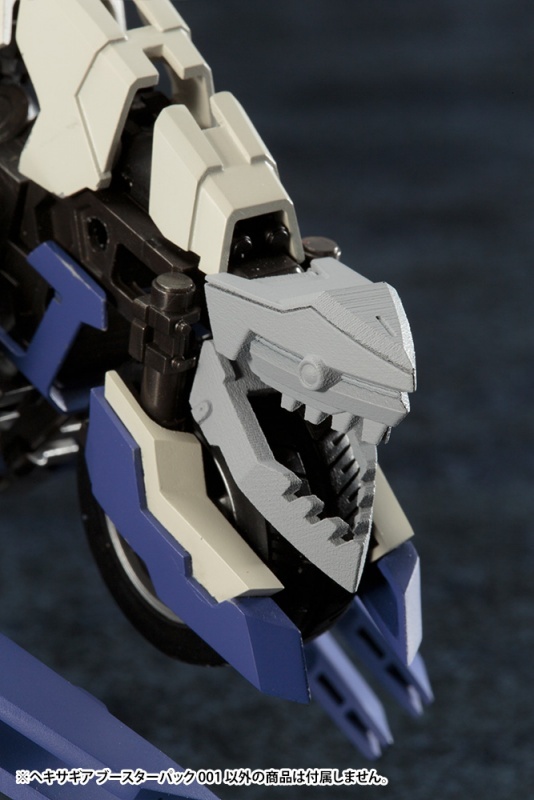 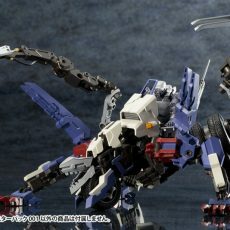 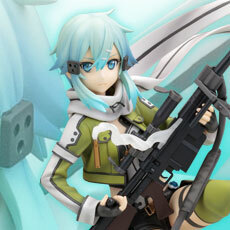 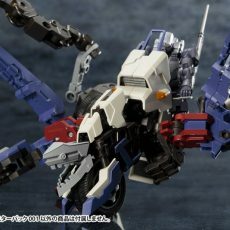 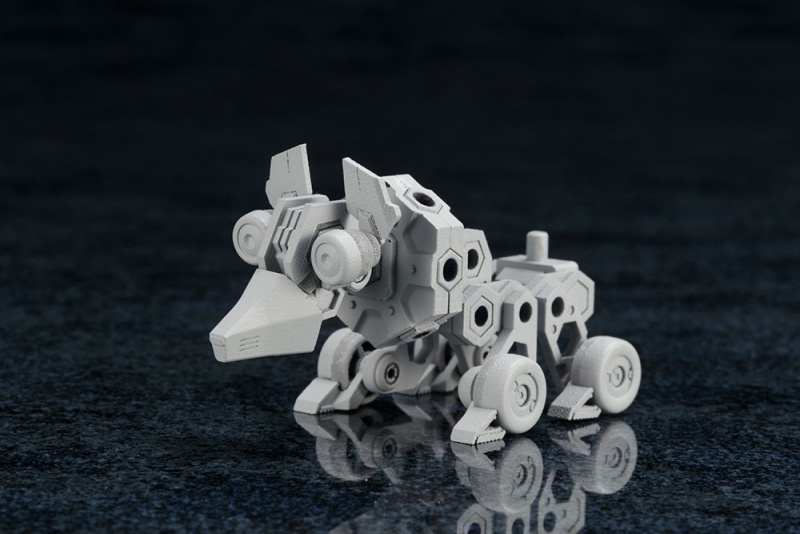  The kit includes joint parts that can be attached freely to HEXA G-R.A.M. 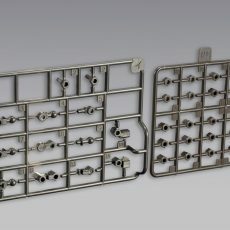 parts or the frame of a model.